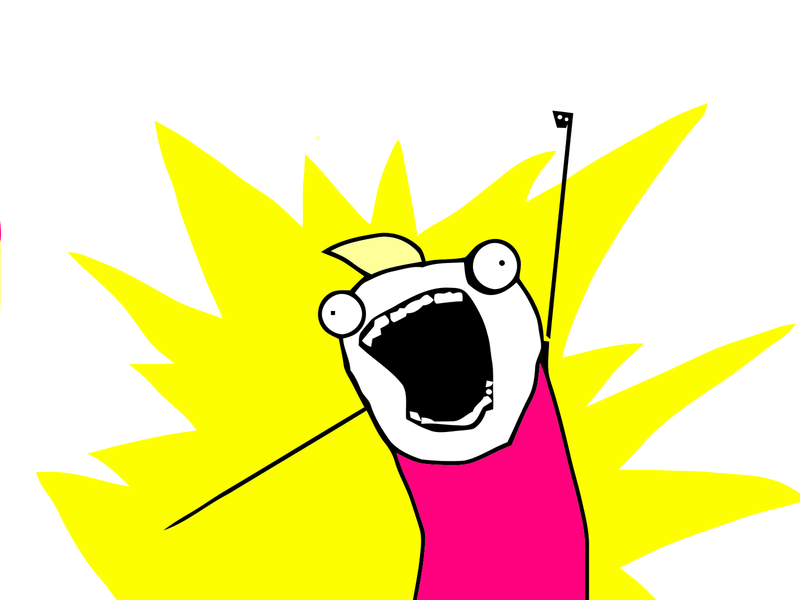 If any of y'all are Allie Brosh fans, she's just posted again! It's actually a pre-post, with the real thing happening tomorrow. Here's the link.